Content: Their research explored the notion of ‘Solastalgia’ at the threatened industrialisation of Auckland’s iconic and treasured West Coast through mining and off shore oil drilling. 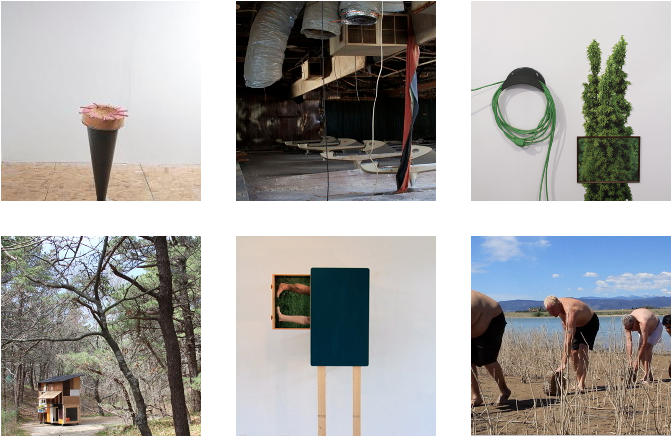 Karma’s work explores the co-creative field and seeks to create art works & opportunities for people to find connection to themselves and the natural world. As an Installation artist her practice is informed by formations of the land, it’s palette of natural pigmentation’s & the realizing of art works through collaboration. 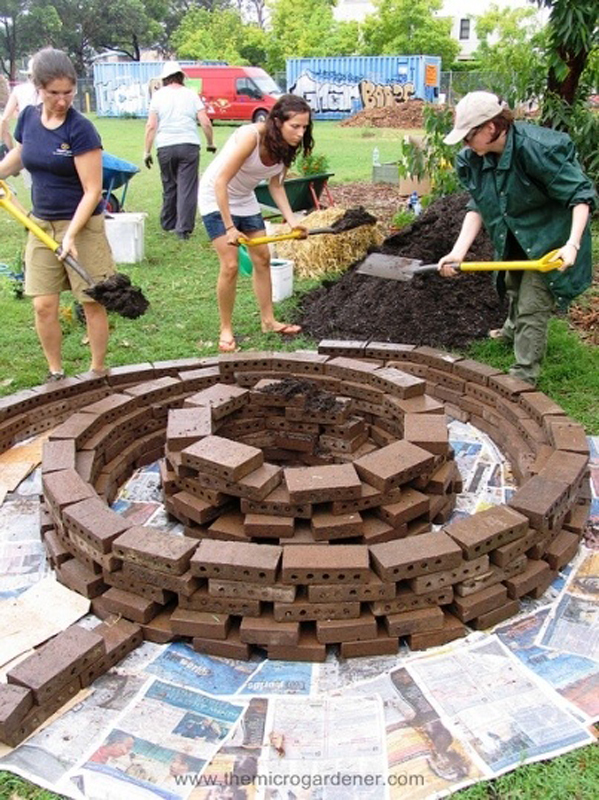 Karma came with her partner James Nash a landscape architect, whose work is community collaborative and is regularly exhibited to engage people with the landscape. Drawing was used as a system of research and art making as a way of expression are enduring visual methods for individuals and cultures to connect with treasured landscapes. A Public/community interactive presentation/talk was presented at the end of the residency. We engaged and had dialogue with local people in our research and presented a visual and interactive exploration of the emergent themes connecting into the Black Sand Campaign. With the wider communities help and KASM at the helm, in late june the news was that the EPA had refused consent for the first ever application to mine black sand off the North island’s west coast. htl Mödling. (department for applied wood technology and environmental technology). 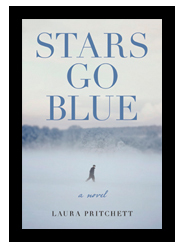 Laura completed her novel as she had hoped for, and is receiving wonderful acclaim for ‘Stars Go Blue‘. Stars Go Blue is a triumphant novel of the American family, buffered by the workings of a ranch and the music offered by the landscape and animal life upon it. With an unflinching look into the world of Alzheimer’s, both from the point of view of the afflicted and the caregiver, the novel offers a story of remarkable bravery and enduring devotion, proving that the end of life does not mean the end of love. artist’s life. Pacific Rim island cultures share similarities; deep respect for the land, veneration for trembling blue horizons and quiet reverence for volcanic earth forms. Through this interchange, the Jacobson’s intend to develop relationships with New Zealand artists and arts organizations to share ideas and inspirations. which includes the flow of time, of water, of people, energy and the flow of ideas. The beauty they created, and shared, flowed on to classes from Muriwai, to Piha and Wellington. 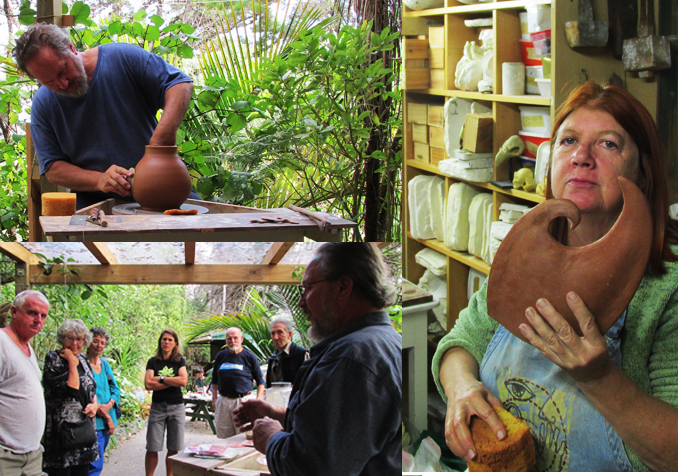 They are also hoping to come back to New Zealand to support ongoing connection for larger collaboratives between Hawaii and New Zealand potters and creative artists. provides a rich context to explore: art, science, math, language and many more. 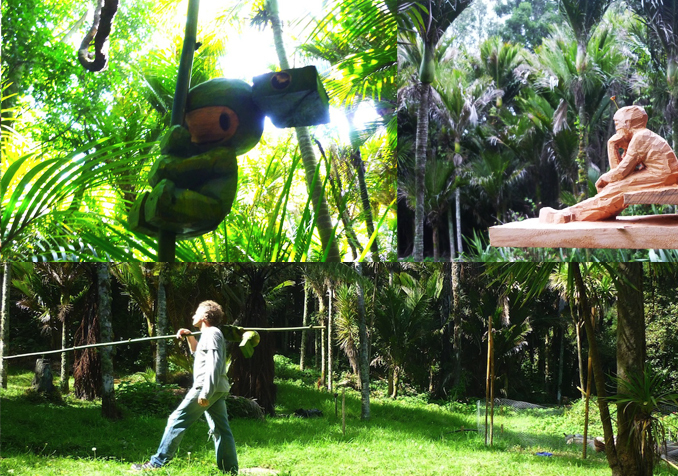 Plant Kingdom is an art project for children where art, craft and ecology meets. creativity regardless of their geographical and cultural boundaries. 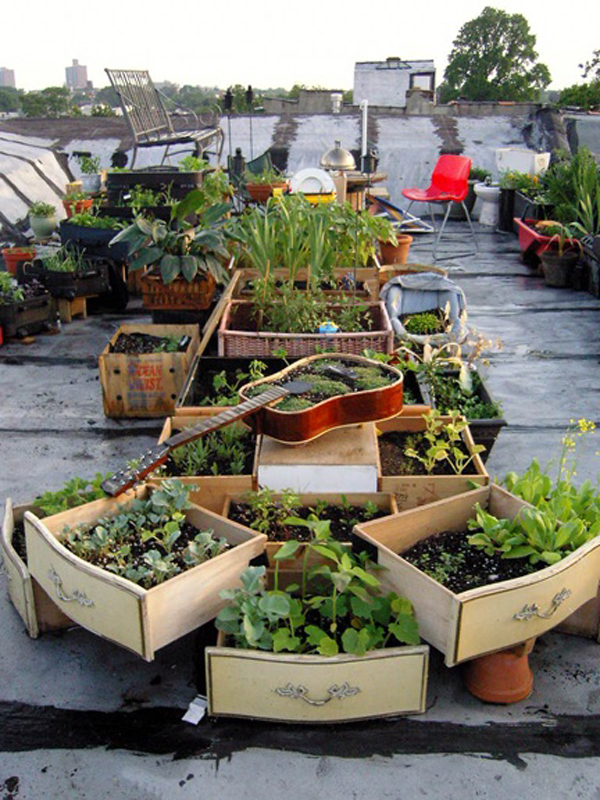 based on methods from permaculture. 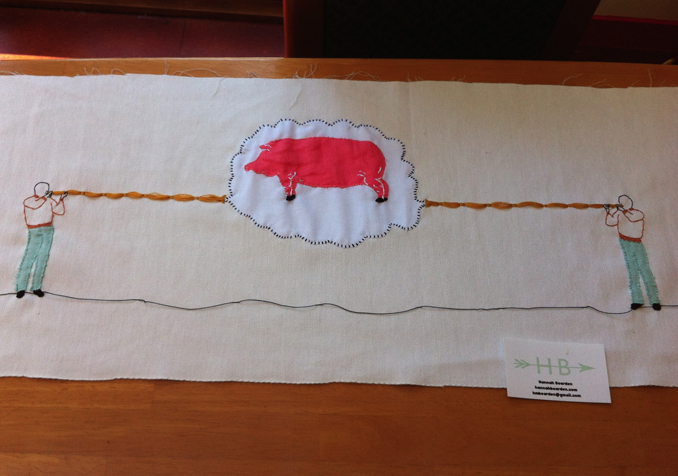 seeks Indigenous-non-Indigenous collaboration throughout his year in New Zealand (August 2014 – August 2015). Outside our window new neighbours, moved in. Hidden between two branches of our ping two blackbirds worked to create a safe haven and cared so diligently for their two nestlings. My partner Simon and I, keenly treasured together their comings and goings. Overnight their world and ours changed, as the wild winds broke the branch that housed them and we tried fruitlessly to bring their tiny girl and boy bodies back into warmth and life. The deep quiet of shared loss has created a personal shifting of our consciousness, re-affirming the sacredness and the fragility of all life and nature as the heart of our being. It also renewed our commitment to challenge the current human worldview. We need to change our habits and our stories of a lifetime. This is an internal as well as an external change, a commitment to natures cause, as servant and leader at the same time. The creative arts naturally fosters, a direct experience of interconnectedness and interdependence with the land and with all sentient beings whether human or not. The catalyst for shifting the collective consciousness involves simple tools of an artist and gardener; of eye, hand and heart in communion, so we are open and part of the real celebration of life. This inner shifting facilitates an extraordinary potential to influence the larger whole. So pick up your tools, and begin to grow the changes and craft a shared future, and new imaginings for the coming year. There has been an alteration for the December Artist residency as Irina Baldini is not coming, instead we will be welcoming Magdalena O’Connor and Amelia Hitchcock two talented body painters. Finally the Muriwai Earthskin team would like to express their joy for this year having had so many wonderful creative artists and local people sharing artist’s experiences. And from me, I also want to thank Veronique Desmet our Muriwai Earthskin Manager, for her organization and communication, her fine company and council. Thanks also to Gerry Henley who ably cares for the house and residents over winter. And finally to Dhyana Beaumont who helps me with web site editing and wise words. This is the second season of the year for residencies at Muriwai, with more wonderful people arriving, and talks and workshops for us to be part of. In New Zealand, as the seven brightest stars of the Pleiades, become visible in our night sky again, a Matariki New Year celebration begins. Matariki is the Maori name for the star cluster. This illumination also brings a need to take time for deep contemplation, and expression of gratitude to everything and everyone, who has, and does, enrich our lives. Hand in hand with the open sky thinking, we look to the possibilities this new Matariki year could bring. Feeding the ground of our future with a personal commitment, as we do the land in autumn and winter, to ‘make the earth glad’ by focusing on how gifts at the core of our being (from our seed) can be unlocked and integrated in a fresh way. Then with our own natural rhythm alive in its beauty we can bring and build a common-unity together, to not only balance our lives, but our earths as well. Great ideas and seeds are born small, but if they are alive they will grow, and flourish. ‘The more people involved, the bigger the transformational journeys are.’ Wendell Berry. Two things have changed this year and are proving interesting. The time available for having residents at the house has increased at Muriwai, from six months to at least nine months, and this feels very right! Added to this, for the first time, Veronique Desmet, our Manager/Co-creator for Muriwai Earthskin, has been onsite while residencies are taking place, with her housed in the yurt and quietly busy on the land. Given that creativity also requires solitude, feedback from residents is very positive. Veronique has proven to be a weaver of a very finely attuned fabric, which maintains that spaciousness and quietness, within this profoundly felt landscape. a food forest and gardens for the future). A year of inspiration and shared richness! The freshness of this New Year brings fourteen extraordinary artist residents to Earthskin. to work together, or work along side each other to forge an adventure of unforeseen capacities and collaborations. The artist as a collaborator, echoes through EcoART practice and Earthskins principle intent. “Collaboration” means working together with one or more people to achieve something. The etymology of the word is “to labour together”. aspects of working together is the dawning awareness of the mutability and fuzziness of disciplinary boundaries. of perception and understanding, conveying a sense of shared responsibility to human kind and to all living beings. source of creative art, that allows powerful messages of change and (thru personal and shared) responsibility to be available to grow a full culture.